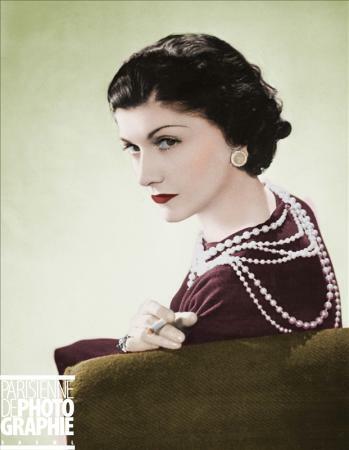 Today we celebrate the birth of an extraordinary woman and designer--Coco Chanel. 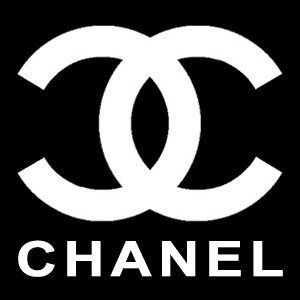 As everyone knows, Chanel is a name synonymous with extremely high quality in the world of fashion. And deservedly so. 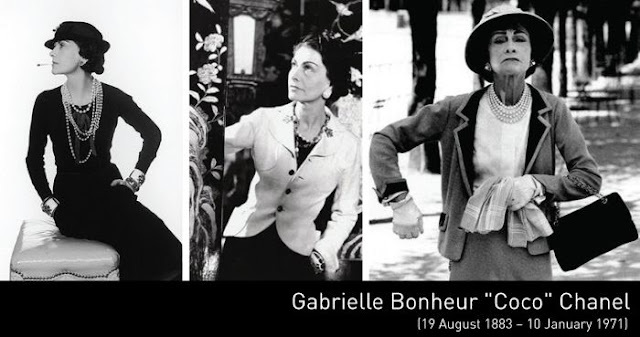 There are many things that I love about both the woman and the brand. First, Coco grew up in an orphanage after her mother died and father left. That's an incredibly challenging start to life that she had to rise above. Perhaps the only positive of the experience is that she found her talent in sewing and then learned the seamstress trade there. After leaving the orphanage, she practiced as a seamstress for years and then became the mistress of a wealthy man. 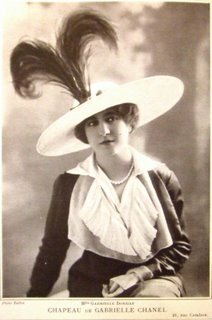 While living with him, she ultimately picked up the needle again and started designing and sewing hats. Hats. Just a hobby at first, you understand, but that hobby grew and grew until it became a business...a boutique in Paris. 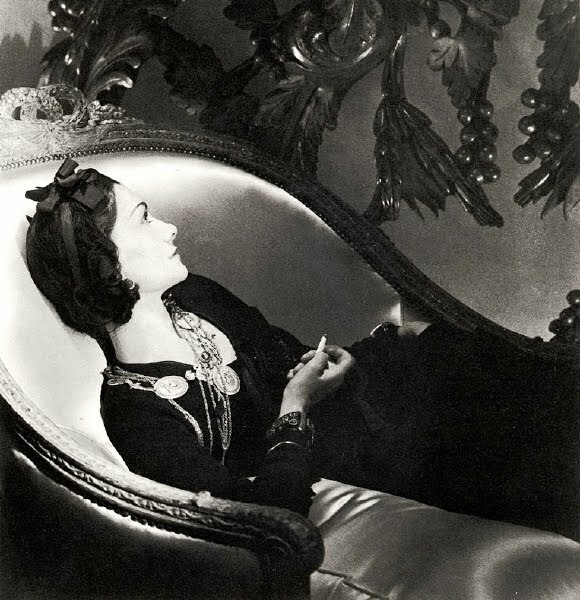 Chanel was not content with just hats, however. 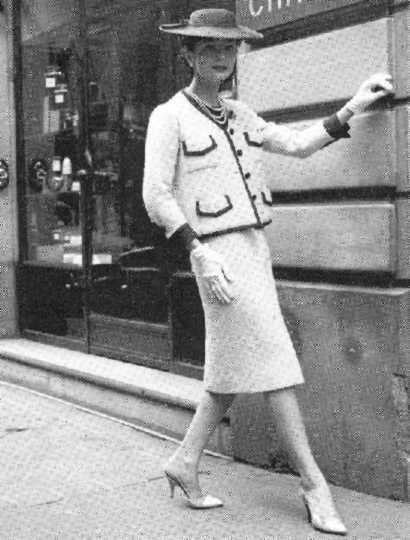 At a time in history when women were still corseted and sewn into their dresses, she saw a tremendous need in women's wardrobes. She saw no practicality in them whatsoever and their design was too ornate. 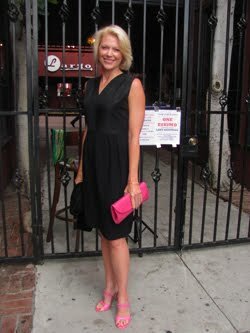 Thus Coco's desire for functional, comfortable, yet stylish clothing led her to expand the brand. It was revolutionary. 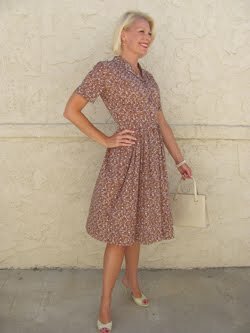 She used fabrics like cotton jersey that was normally reserved for men's underwear. 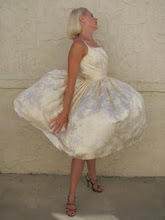 She loosened the silhouette for women and maintained clean lines in what she did. 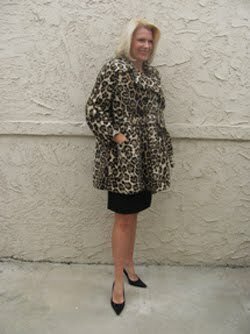 And the pieces she did continued to cater to what women really needed in their wardrobes. 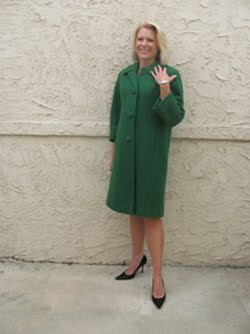 Staples we still consider today like the Little Black Dress and that skirt suit...both came first from Coco Chanel. 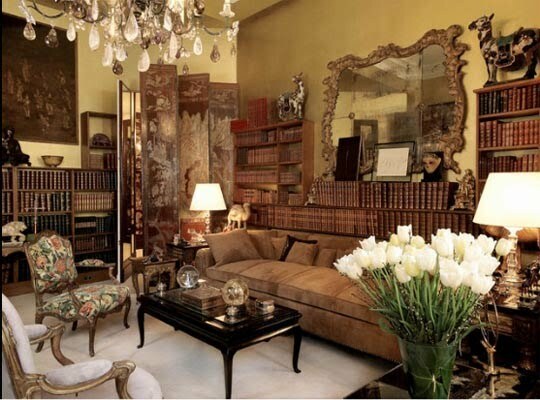 This is Coco's apartment in Paris, where she showed her collections on models to buyers. It's fantastic, of course. And the unusual thing is that she didn't have a bedroom in her apartment here at Rue Cambon 31. 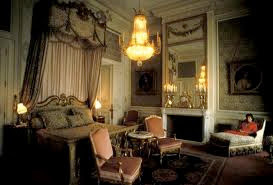 Instead, she slept every night in her room at the Ritz (below). I find it all to be just a wealth of design inspiration. 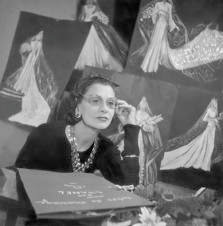 I obviously find her entire life to be quite inspirational, so today I lift a champagne toast to the forever elegant Coco Chanel.